Or, Spoilers: The world ends. 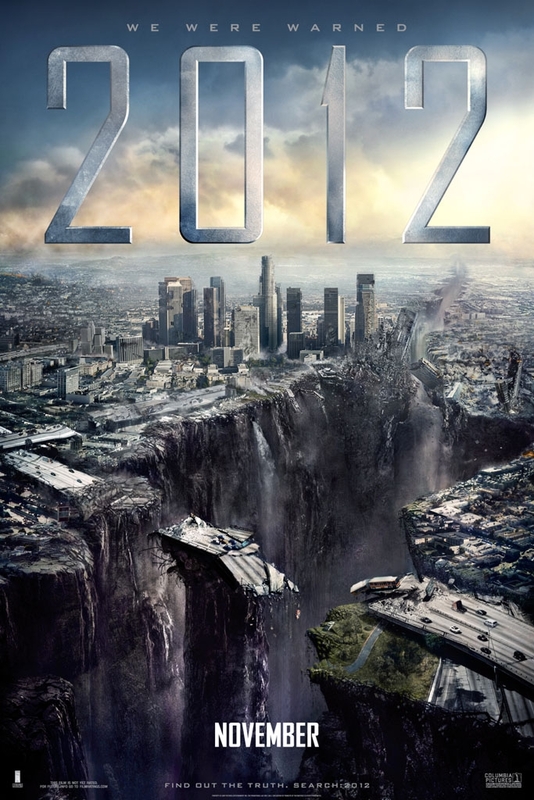 2012 was never going to be a good movie, because disaster movies have a very thin line to tread between compelling and stupid-tastic and Roland Emmerich has never been that subtle. But I will admit that watching it on January 5th, 2014 gives it a retroactive amusement. But all of that has been said before, and while true I don’t feel like just piling on. But what really struck me about the movie is this: How is society going to survive? And on the surface that seems to be a good plan! Bring the people who can rebuild civilization, who know how to guide a people to self sufficiency and remake what we lost. And most movies throw in a sop to the creative types as well, as in 2012 where art from the Hermitage and British Museum and Louvre is preserved. And that seems to track as well, bringing the culture of a destroyed world to inspire the minds of a new one. But…you know what’s missing? The world of 2012, or the world of Deep Impact, are going to have lots of people who know how to rebuild a society. But how many of those people know how to build a society the first time? Do we think any of them know how to wire a house, or connect plumbing to a toilet? All the grand economic plans in the world aren’t going to mean crap when you’re swimming in, well, crap. Macroeconomics are great, but if there is nobody who can build your shelters then all the plans in the world are just kindling for the fire. I’d rather be on a boat with 200,000 dreamers and planners and 200,000 electricians, plumbers, and construction workers than a boat stocked with one or the other. And if I had to choose, I’d rather be on the boat with 400k blue collar people. Governments and societies will form themselves with time, but the toilets are not going to plumb themselves. Sadly very true. Throw in a few creative people with the folks who can make their ideas into reality physically, and a few basic down to earth farmers and the like. That was one of the things I noticed, was the lack of -farmers- to regrow the grain and to turn the animals they survived into food producers again.